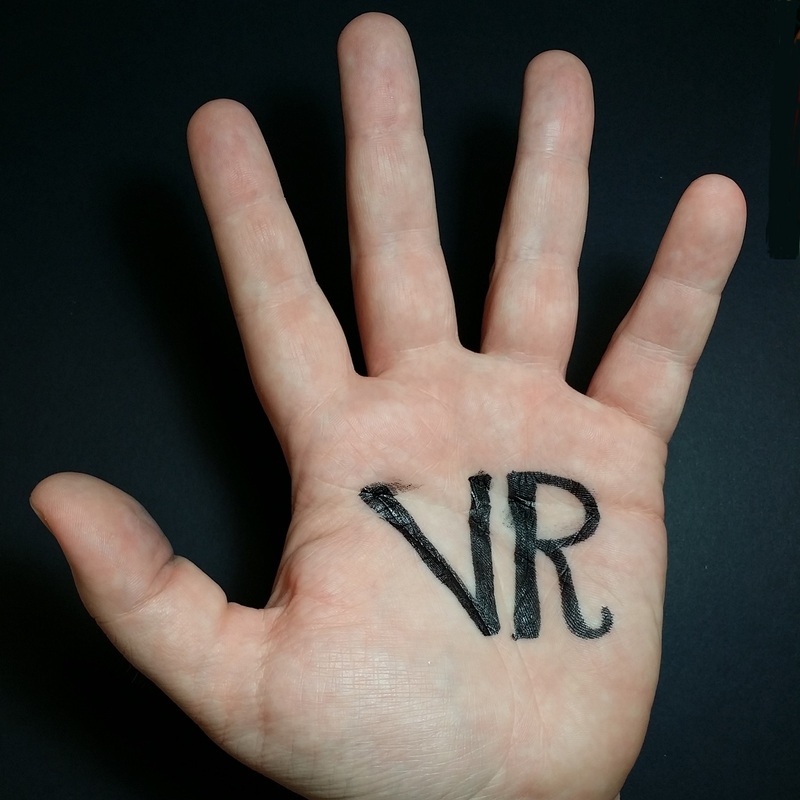 Left-Handed VR Podcast – Episode 027: Partial Failure Or Partial Success? thx for making the podcasts! I really like to listen to them! I have to admit, I also haven’t yet played Minecrift (got my rift since dec.2013), so you are not alone 🙂 Maybe I’ll buy it later and play around with it.